How to Fix Razer Synapse Not Working on Windows 10? 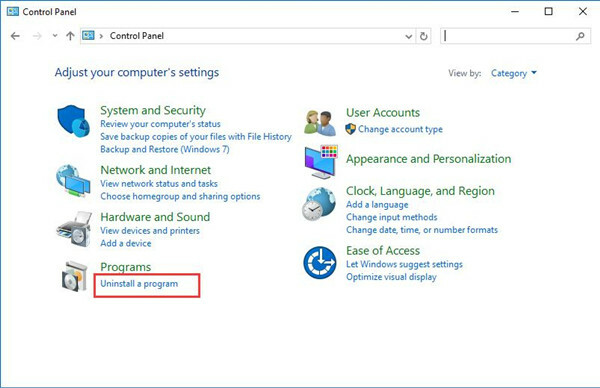 It is said that users often hit upon Razer synapse not working on Windows 10, therefore, you are unable to manage the Razer mouse and keyboard on Windows 7, 8, 10. For instance, if Razer synapse is not detecting Razer mouse or keyboard on Windows 10, your mouse or keyboard won’t work, not to mention the Razer not opening. 1. Razer Synapse Won’t open on Windows 10. For instance, unexpectedly, Razer Synapse 2 or 3 is not open after Windows 10 Creator’s update. 2. Razer Synapse is not detecting mouse, keyboard, headset, and many other Razer devices. The most common case users noticed is that Razer BlackWidow Chroma can’t be recognized by Razer Synapse software. Razer Synapse is the cloud-based unified configuration software which controls the activities of Razer devices, like the Razer mouse, Razer keyboard. Although it is not compulsory for you to download or update Razer synapse, if you feel like to take advantage of the functionalities of the Razer devices, you would better make sure the Razer synapse runs well on Windows 10. You can get the ways from hardware to software for purpose of resolving Synapse not responding on Windows 10. In most cases, you would better decide to completely remove your Razer synapse and then reinstall it again for your PC. Prior to going further, as many Razer users report, running Razer Synapse as the administrator may resolve Razer Synapse not opening error on Windows. If that doesn’t work, go ahead. 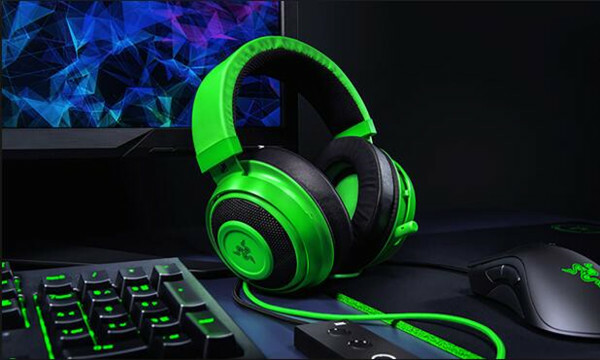 Since Razer synapse is closely related to Razer devices, there is much need for you to check the physical condition of your Razer mouse, Razer keyboard, or Razer headphone on Windows 10. Try to plug your Razer device into another USB port. After that, if you find Razer Synapse can open and run as usual, perhaps the USB port on your PC is damaged. You need to replace a new one to see if it can make Razer Synapse open and detect Razer mouse or keyboard. 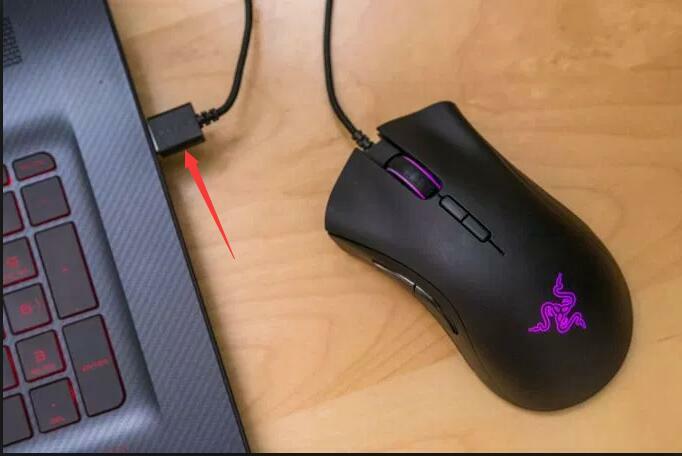 Try to Plug the Razer Device into the USB port on another PC. On the other computer, if the Rezer device can be detected by Razer Synapse, it implies that your PC failed to enable Razer Synapse to recognize the mouse, keyboard. The error lies in the system rather than the device or the USB port. Upon making sure Razer hardware runs fine, it is high time to fix Razer driver and software errors. Understandably, when encountering Razer Synapse not opening or not detecting devices like mouse and keyboard, the first thing you can attempt to do is uninstalling Razer Synapse on Windows 10. Possibly, your Razer Synapse software is corrupted or incompatible with the system, thus failed to recognize Razer device and control them as well. On that occasion, there is much need for you to remove the problematic Razer software and reinstall a new one. 2. In Control Panel, hit Uninstall a program under Programs. 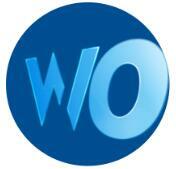 If you find it difficult to locate Uninstall a program, determine to View by Category. 3. Then in Programs and Features window, scroll down to find out the Razer Synapse and right click it to Uninstall it. Now that you have removed the problematic Razer Synapse software, it is about time that you download and update a new Razer synapse from Razer official site. For Razer users, Razer site offers you Razer Synapse software. Here if you would like to get a new one, you may as well head to Razer Support to download Razer Synapse 2 or 3. The brand-new Razer Synapse won’t get you lost in Razer Synapse won’t open or won’t recognize Razer mouse or keyboard on Windows 10. 1. Navigate to Razer Official site. 2. 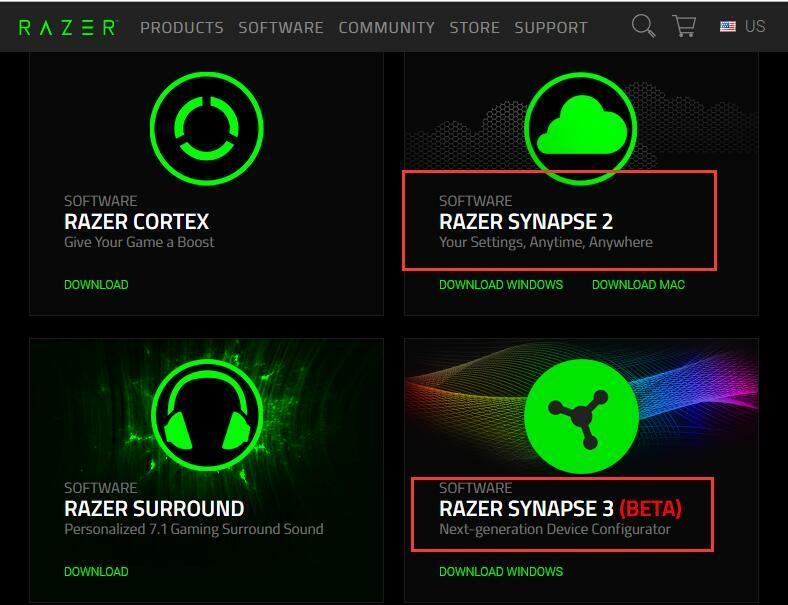 On Razer site, choose the Razer Synapse you want to Download it. 3. Follow the on-screen instructions to finish installing the Razer Synapse. On running the new Razer software, you may as well disconnect the Razer device and then reconnect it to Windows 10. It is likely that Synapse can detect these device this time. If you have not met Razer synapse not installing Windows 10, you can obviously see Razer synapse not opening disappeared. Here as for the users who have not installed .NET Framework on Windows 10, when you install Razer synapse on your PC, maybe you need to download .NET Framework before getting the updated Razer synapse 2.0 or 3.0 software. You are also supposed see whether or not there is any corruption, damage of Razer mouse, Razer headphone, or Razer keyboard driver. You may as well choose to uninstall the Razer driver in Device Manager and then reinstall them from Razer site on your own. After that, possibly, Razer synapse won’t open will be solved. 2. 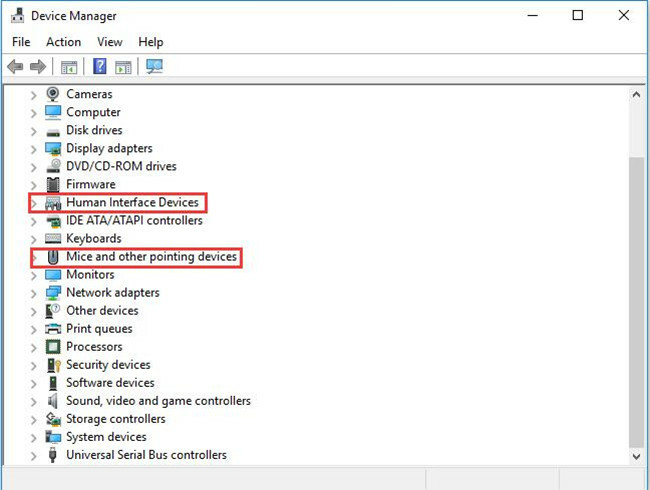 In Device Manager, locate Mice and other pointing devices, Keyboard, and Human Interface Devices. 3. Then right click the Razer mouse driver, Razer keyboard driver to Uninstall device. If there are any other Razer device drivers, uninstall them as well. 4. In Uninstall Device window, click Uninstall to confirm to uninstall the Razer mouse driver, Razer keyboard driver from Windows 10. Here if you are experiencing Razer Synapse not recognizing the mouse, in order to complete the operation, either uninstalling Razer drivers or the following ones, you can use the keyboard keys like Tab, Windows key, etc. After that, you are supposed to reinstall or update Razer mouse driver or keyboard driver in order to fix Razer Synapse not responding on Windows 10. 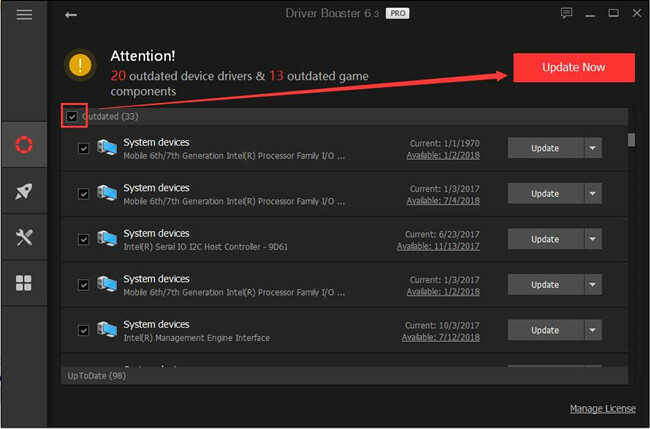 If you feel like reinstalling an up-to-date Razer driver for Razer mouse or keyboard or microphone, Driver Booster can be the indispensable tool as it will automatically detect and then install the missing or outdated Razer drivers from its 3 million-plus driver database. More significantly, it allows you to roll back Razer device drivers if you find it can solve Razer Synapse won’t open on Windows 10 since Driver Booster can back up and restore drivers in case of future use. 1. Download and install Driver Booster on Windows 10. Then follow the on-screen instructions to run it on your PC. 2. 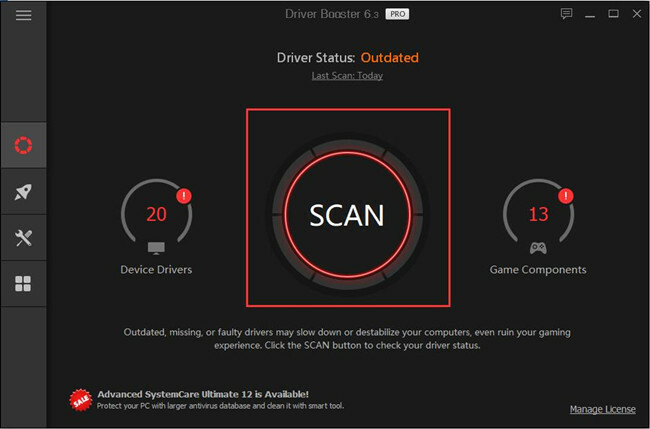 In Driver Booster, click Scan. You can see it starts scanning from 0% to 100% to do a full scan. 3. Then find out Razer device drivers under Human Interface Devices and choose to Update it or them. 4. If there are many Razer drivers to be updated, you may choose to update them all with Update Now. 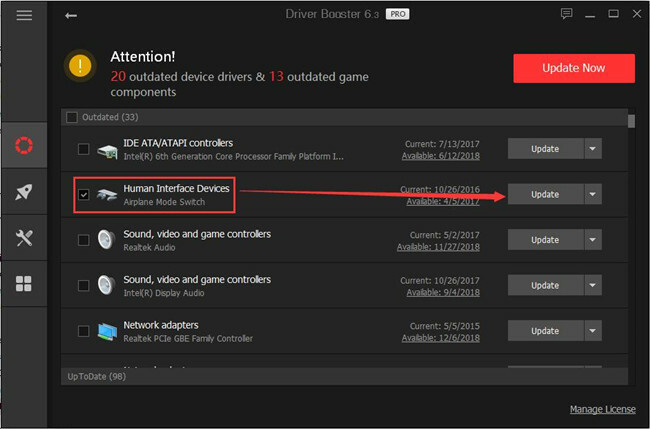 The minute Driver Booster updated all the Razer drivers for Windows 10, you can try to open Razer Synapse software to see it can open and work. It is possible that Razer synapse not working will not plague you anymore. If not, you can attempt to plug out the Razer devices from your PC and then plug them in again to see whether it is useful to deal with Razer synapse unavailable Windows 10. Of course, you can get the latest version of Razer drivers: Download Razer Drivers. Unluckily, for some people, even the new Razer drivers are unable to fix Razer synapse not detecting mouse or keyboard on Windows 10, 8, 7. Normally, if reinstalling Razer software is useless for you to remove Razer synapse not opening on Windows 10, you have to transfer your attention to Razer synapse files on Windows 10 in case there exist corrupted files. 1. 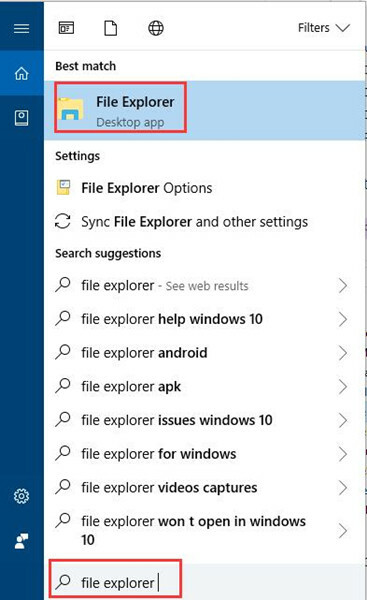 Search File Explorer in the search box and then press Enter to move into it. 2. In File Explorer, find out C:\Programs Files\ Razer. 3. Then open Razer folder and right click the files to Delete it. Now it is predictable that you will not run into Razer synapse won’t open on Windows 10. Razer Surround, being a new features of Razer Synapse, is said to cause Razer Synapse not working on Windows 10. 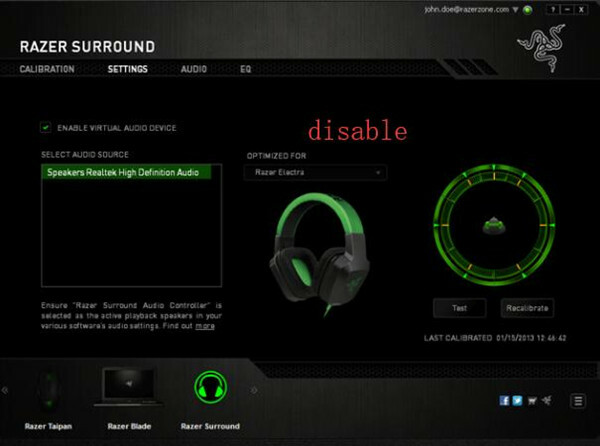 As it is used to provide virtual 7.1 channel surround sound experience for games, reports from gamers indicate that the Razer Synapse not opening or responding when Razer Surround is in use. In this way, you may as well temporarily disable the Razer Surround function. As Synapse Virtual Surround will be forwarded to you within the Razer Synapse, here in Razer Synapse, if Razer Synapse shows you a new feature as Synapse Surround, hit Cancel to dismiss it. That won’t let Synapse Surround install on Windows 10. With no Synapse Surround, attempt to launch Razer Synapse software again to see Razer Synapse not opening or not recognizing mouse or keyboard has been removed. In line with user report, whether it is the Razer Synapse not working or not recognizing Razer devices, Windows 10 updates with new features can better afford the environment where Razer Synapse software and Razer devices work. 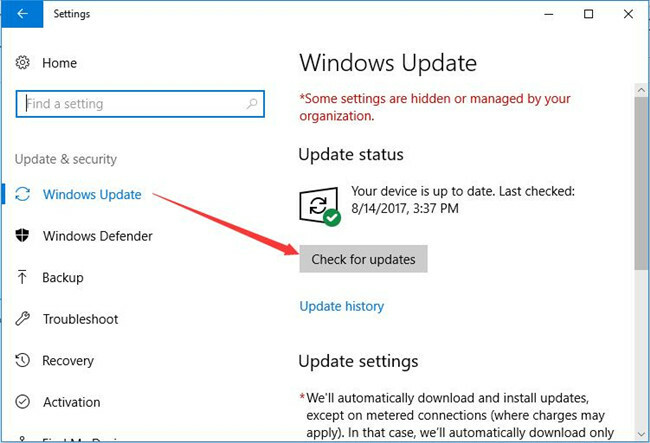 So you may as well check if there are new Windows 10 updates. 1. 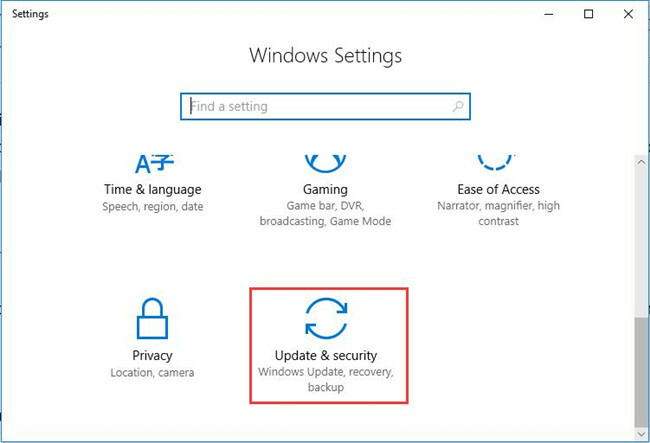 Head to Start > Settings > Update & Security. 3. Windows 10 is installing the new updates for you. Once Windows 10 is updated, go ahead to see if Razer Synapse won’t launch perished from your PC. To make a conclusion, when it comes to how to solve the Razer synapse not opening on Windows 7,8 and 10, the most effective methods are to update the Razer device driver and fixing Razer synapse software error.